Properties in Ronquerolles average 4.8 out of 5 stars. Une belle chambre, lit double. Property 5: Une belle chambre, lit double. 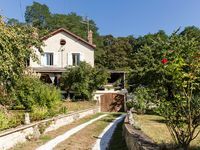 Property 12: Gite of the source, is the little house on the prairie! Property 17: PARIS 30 KM. 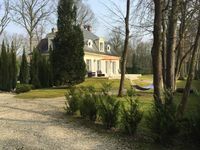 PROPERTY ON 4000M ² WITH SWIMMING POOL. Property 26: Furnished apartment "la Glycine"
Property 41: "House Eureka Chantilly Gouvieux" with terrace and garden with trees 6/8 p.